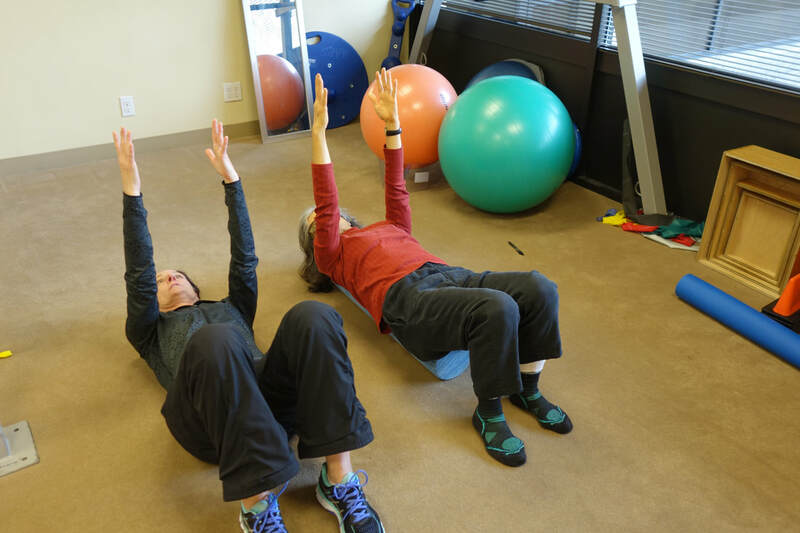 The foundation of San Ramon Valley Physical Therapy is happy employees. 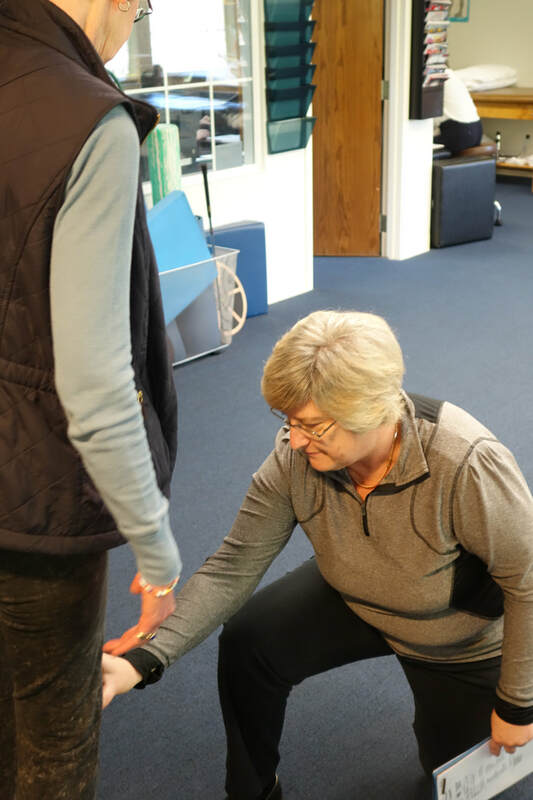 We know that when our aides, front office staff, and therapists are treated well, they will deliver a great service to our awesome clientele. See below for our current job openings.